The primary role of your air conditioner is to keep you and your family cool and comfortable when the temperatures outside aren’t quite so cool and comfortable. So, if your AC is unable to perform this essential function, then it is definitely time for a repair visit from your local HVAC contractor. Your AC should not be making any strange sounds. And no, we are not talking about the sound of it clicking on or the sound of air rushing through the vents. We’re talking about sounds that resemble screeching, rattling, humming, hissing, and clanking. If you hear any of these noises, be sure to schedule your repairs ASAP! A professional will be able to pinpoint the exact source of the sound in order to properly and safely repair the underlying issue. Short cycling is a term used to describe when your AC repeatedly turns on and off without completing a full cooling cycle. This puts a ton of strain on your system and is extremely inefficient. So, if you notice that your AC keeps turning on and off, be sure to shut it down and call for repairs right away. Hopefully, you’ve been keeping a close eye on your monthly energy bills. If you haven’t, we urge you to do so. Higher than normal bills suggest that your AC is inefficient, often due to an underlying issue. If you’ve noticed a sudden or even gradual increase in the amount you are paying month to month, be sure to have your AC checked out. 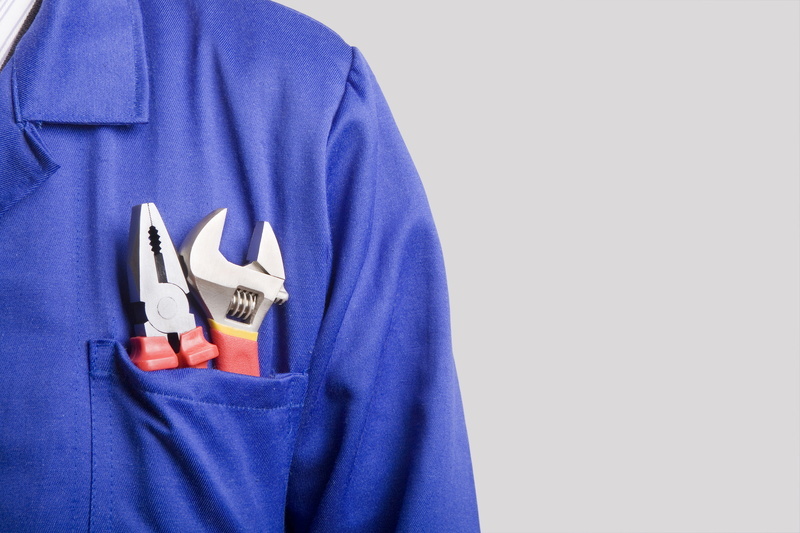 If you suspect that your air conditioner is in need of repair, don’t trust the job to just any amateur. Only a professional HVAC technician has the knowledge, training, tools, and experience to handle the complex needs of an air conditioner. Sure, there are going to be plenty of amateurs willing to service your system, but sometimes an attempt to save money can end up costing you much more in the long run. It is better to get the job done right the first time. To schedule your air conditioning repairs this spring, be sure to contact none other than the experts at Air Control Home Services.